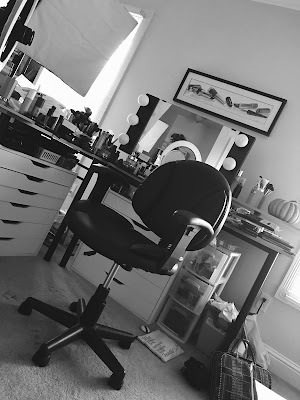 Follow Beauty Broadcast by Email! click the link to see the video! I think I'll see about trying out that Maybelline sometime!! For some reason I was kinda expecting Revlon Colorstay to be the best drugstore foundation. That tends to be the highest rated amongst most blogs I stumbled upon. However, that Maybelline Superstay keeps being mentioned now that i think of it. Great choices for awards!! Ms. Emily what color do you use in the Maybelline superstay?? Thank you so much for all your input....I really think alot of you and your "Awards"....Please keep up the great work. I really, really wish I could get a color to match me in the Maybelline Superstay, however, they're all too yellow, too pink, or too dark. It feels amazing and lasted all day on my skin...but the yellow line I had on my neck was a little unflattering. Great post and I love tons of these too! I currently own and love 8 of these face products and on the basis of the awards I think I will most definitely give the ELF products a try... I usually avoid the face stuff because it's hard to judge it from a teeny pic online but for £1.50 for each item I guess it wouldn't be a massive loss even if I wasn't too keen! It posted by Michael Kors Outlet Store. 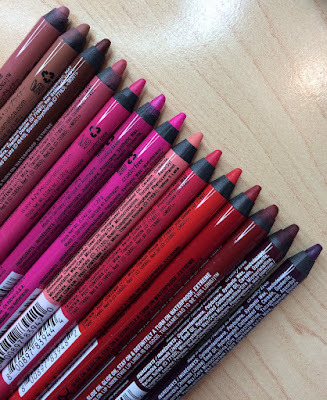 NYX Slide On Lip Pencils: Swatches & Favorites!